Voci Angelica (world music trio) performs at the Hyde Park Library. 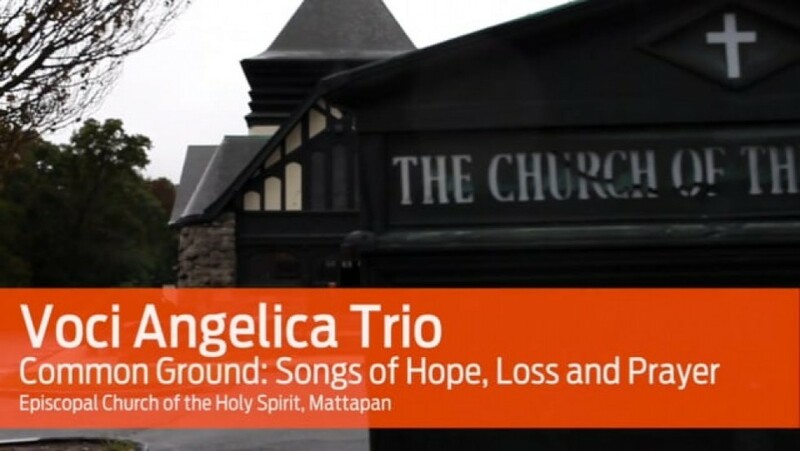 Voci Angelica Trio is an international band with members hailing from three continents. Straddling the genres of world, folk and classical music, the trio creates an ambitious blend of cultures, reinvigorating traditional songs for contemporary audiences. The group performs at Hyde Park Library on February 19, 2019.